Dropbox Support! Finally! – Hum. – Songwriting for iPhone. I know we’ve been talking about this forever, but it’s finally here. You can now sync your Hum library to Dropbox. This means your entire library will be copied to and kept in sync within the Apps folder in your Dropbox. To enable Dropbox syncing, press the settings gear in the lower right corner of your library and flip the Dropbox switch. It’ll bounce you to a screen where you can log in to your Dropbox account. A spinner will fire up and start spinning, showing you it’s uploading everything. Once the spinner stops, your library is uploaded. You can also check the status of a sync in the Settings screen. This way, if your phone’s stolen, or lost, or just quits working, you can load up a fresh copy of Hum on your new device, sync to Dropbox, and the whole library will sync down to your new phone. Or if you’re an eccentric billionaire with more than one iPhone, you can sync between those. 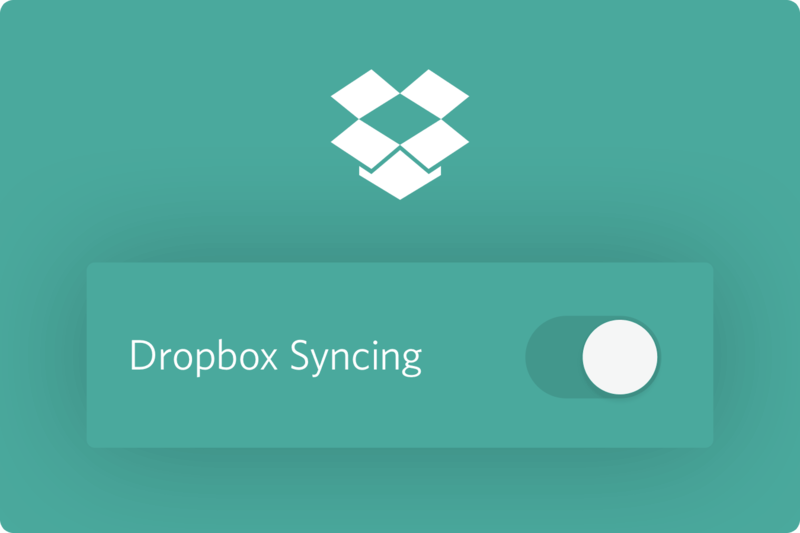 tl;dr Dropbox syncing is finally available on Hum. This doesn’t mean you’ll be able to edit your Hums on the computer. It’s not like that. We’re using Dropbox as an alternative to iCloud syncing. By choosing Dropbox, we’ve got a syncing service that’ll work across all the possible platforms Hum could be published on. This also doesn’t mean you’ll be able to invite people to your Dropbox folder so they can see all your changes and edits. Even though that might work, Hum’s syncing wasn’t designed this way. Hum’s folder in Dropbox meant to be read-only. If you edit any of these files by hand, or move them, you could ruin Hum’s ability to sync to it, risking your whole library. If you still want to use your audio, you’ll want to copy the files out of Dropbox and edit them elsewhere. Don’t be silly. Tread lightly.